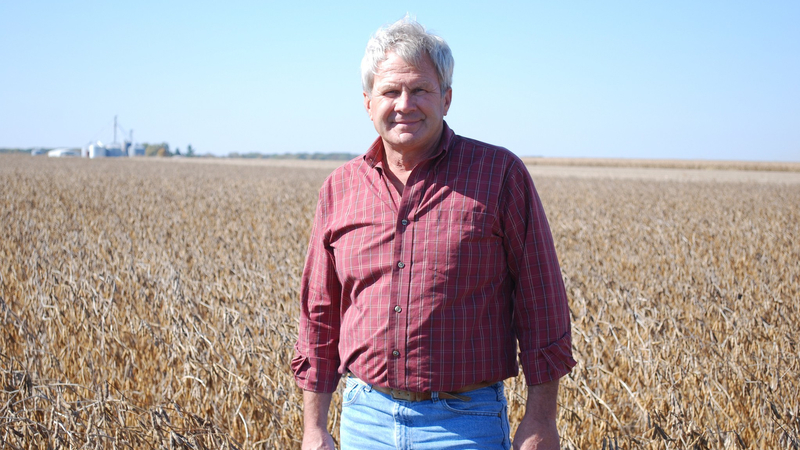 The Dirt host – Gerry Atrick has been a local farm advocate for 35 years. He’s never farmed a day in his adult life but makes a good living off writing and lobbying on behalf of farm special interest groups. Click here to read all about THE DIRT: THE DIRT description.